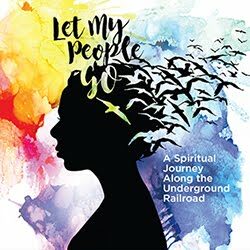 Looking for something to do in Pittsburgh this week? My Top 5 list for the week - most of these family-friendly venues are open every day which make it flexible for scheduling day, evening or weekend visits! Park of the Week: It's always a good time to check out Pittsburgh's famous Blue Slide Playground. Bring your cardboard box and experience this fun & unique playground! A castle-themed playground occupies the lower level of the playground, ascending to the Blue Slide, and then finally to a climbing structure where kids can see the downtown Pittsburgh skyline. At the corner of Beechwood Boulevard and English Lane, there is free on street parking. Family Fun: If you're considering eating out this week, try Walnut Grill (Wexford). Monday night is family night and a big screen movie is set up in the banquet room along with other kids activities. Kids also eat free with each purchase of an adult entrée! You can see our full list of Kid's Eat Free here. Water Fun: Join the Pgh Momtourage at Troy Hill Spray Park this Wednesday. 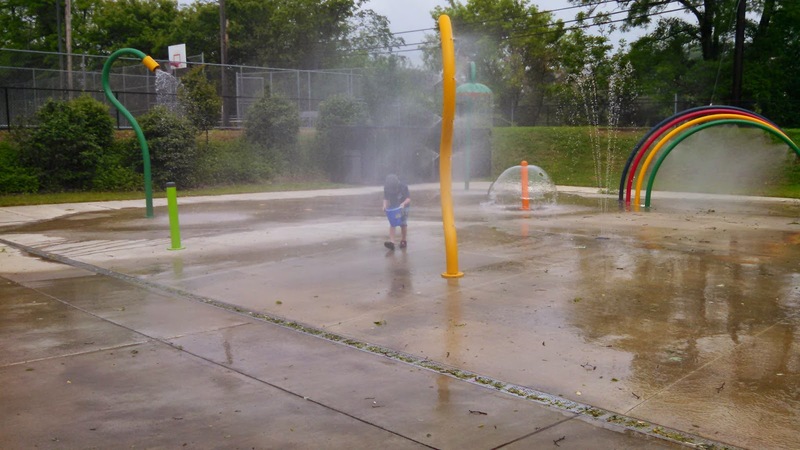 One of our favorites and one of the largest spray parks in Pittsburgh. FREE water fun that kids of all ages can enjoy. We recommend having kids in water shoes/sandals and bringing buckets and water toys to play with in the water. Bonus: there's a playground right next to the spray park! RSVP here. 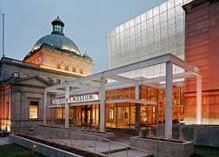 Beat the Heat: The Children's Museum of Pittsburgh is one of the best kid-friendly destinations around town. This is the perfect time to stop by because throughout the month of August they are running big discounts & deals!! Daily deals include Member Mondays, T-Shirt Tuesdays, Weather Wednesdays, Throwback Thursday, Costume-Themed Weekends, + more! See complete details here. Weekend Fun: The Pittsburgh Renaissance Festival opens this weekend! Join in a celebration of music and dance as they put out the royal welcome mat for King Henry and Queen Katherine’s arrival at the castle. Meet the new cast of villagers, enjoy first-class entertainers and revisit old favorites. See the full line-up of entertainment here. Best of all, take advantage of the “Buy-One-Get-One Free” offer this first weekend only - BOGO tickets ONLY available at participating Wendy’s Restaurants! Throughout this weekend dedicated to young lads and lasses, children ages 12 and under experience the Festival for FREE with a paying adult. Special activities including the Prince, Princess and Pirate Costume Contest, the Royal Quest, knighting ceremonies and photos with the King and Queen. Also, be sure to enjoy medieval rides and games of skill! Open each weekend through the end of September (+ Labor Day). You can purchase tickets ahead online for a better deal and they are also available at the best discount at all Walgreens locations. Kids under 5 are free! Enjoy fun in Pittsburgh this week! Join the Momtourage at the Pineapple Classic! Play is on sale at the Children's Museum!